For the first post in the sports category, I decided to introduce the Garmin Forerunner 10. 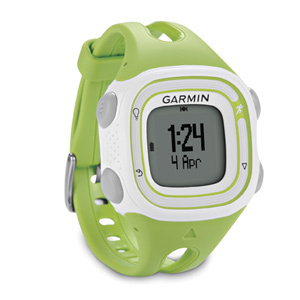 It is a running watch that many track and field/ cross country runners use. I run both, and I wear my watch every day. It is so useful, and it helps me a lot while I run. 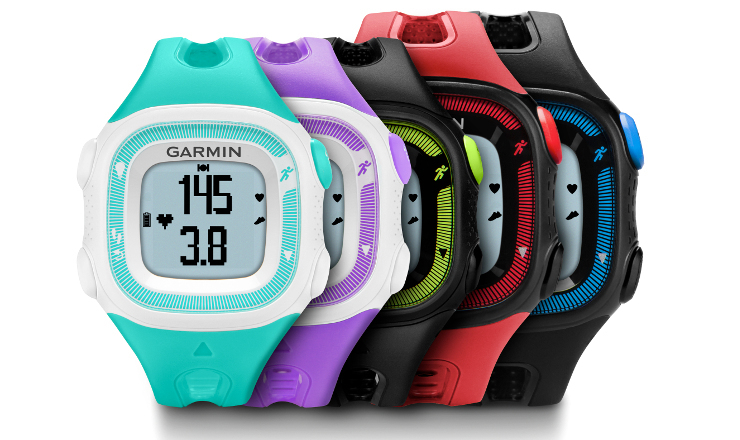 Garmin makes many different editions of the running watch, and there are many different colors. I have the Foreunner 10 in the green color. I love it so much! I wear it everywhere. Not just when I’m running, but to school and around town, too. There are four basic running features for the Forerunner 10. There are two shown at a time, each on a half of the screen. To get to the next screen, push the down arrow in the bottom right. Distance: this is shown on the bottom half of the first “page” It tells you exactly how far you’ve gone. I have mine set to miles, but you can change it to kilometers if desired. Time: you will find this in the upper half of the first screen. This just lets you know how long you’ve been running. Calories: you will find this in the upper half of the second screen. It shows how many calories you’ve burned during your run. Pace: this is found in the lower half of the second screen. Look at this to find out your pace per mile. It averages your mile times and shows you your pace of the run. The Forerunner 15: This is like my Forerunner 10, but with a few upgrades and modifications. The Forerunner 15 has an option to count your steps, calories, and how far you’ve walked during the day. There are also new colors, like turquoise, violet, and red. 2. The Forerunner 620. This watch is the newest watch made by Garmin. It is offered in white/orange, black/blue, and purple/white. The 620 has so many new features. It can: measure your body’s maximal oxygen consumption, a touchscreen, calculates recovery time and heart rate, share your runs on social media, and allows you to download free training plans. Instead of the square watch face, the screen is a circle. 3. The Forerunner 920XT. This is has the same shape as the Forerunner 15 or 10, but it is more more upgraded. It can track seven different features, including bike, indoor bike, run, indoor run, outdoor swim, indoor swim, and triathlon. You can also connect the watch to your smartphone and have all of your phone’s notification go straight to your watch. There is a live tracking feature that allows friend and family to track your runs live- while you are still running! So those are some of the top Garmin Forerunners. 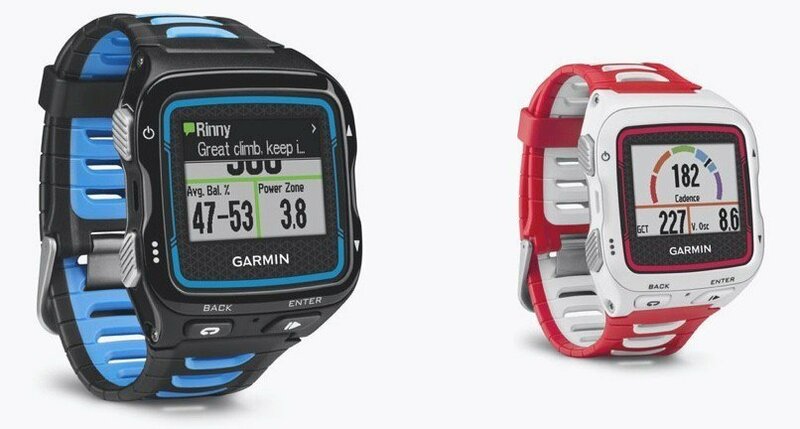 I have never used anything but a Garmin, but I’ve heard good things about other sports watches. I might need to try those out too. Another thing I would like to try is the Apple Watch sport. I really like the sleek look of them, but I have never even tried one on! Do you use a running watch? Let me know below! Maybe you can get one soon! I love this blog so much! You are such a great writer and I love reading all the new posts!